Several religious scholars during a discussion on the Afghan peace talks in Balkh province on Thursday expressed: “The religious scholars here at this gathering and religious scholars in general are in favor of any option which is used for achieving peace whether it is an interim government or a transitional government. We accept all of them. We hope that government and Taliban accept this option for the sake of peace,” said Sayed Abdul Wakil Akhundzada, a religious scholar in Balkh, as reported by TOLONews. The religious clerics called on the Taliban to accept the olive branch and indulge in intra-Afghan dialogue with the Afghan government in order to put their demands forward. 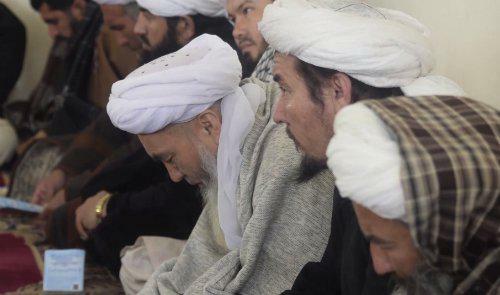 Balkh clerics expressed that showing willingness for peace is a sign of “surrender” to the will of the Almighty Allah; therefore, the religious scholars said, the Taliban should not have any fear from joining peace. They called on the Afghan government to make public “details of peace talks” with the people. “There are ‘complicated’ ambiguities about peace because Afghanistan is a common land for everyone and all the people have the right to know about this process. A real peace is when justice is served, when everyone get their rights and when values are not violated,” said Mohammad Haidar Fayaz, member of Balkh Provincial Council. “Islam says peace should be with dignity and mutual respect should be ensured. There is Afghan government at one side with some demands and there is Taliban on the other side with some demands. The two sides should hold face-to-face talks on the table of negotiations so that their demands are shared with each other,” added Shujauddin, a religious scholar. 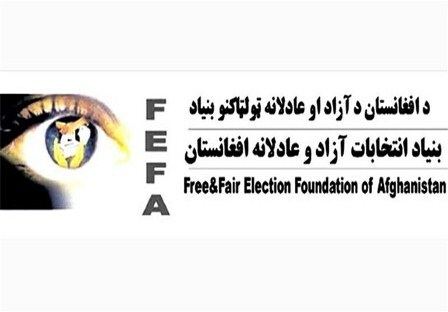 The Free and Fair Election Foundation of Afghanistan (FEFA) says that the October parliamentary ballot was challenging for women as illegal demands and lack of campaign opportunities hurt their confidence in the credibility of the vote. She said that findings of the electoral watchdog indicated that more facilities had been made available to male candidates than women. “During the previous (post-Taliban) elections in Afghanistan, women’s participation as voters stood at 41 percent, 40 percent, and then 39 percent. Now this level has dropped to 33 percent,” Barakzai said. On the other hand, Afghanistan Human Rights Commission Chairperson Seema Samar also described women’s inadequate rights to freedom, movement and creation of parties as the main problems facing half of Afghanistan’s population. “One indicator of progressive and democratic countries is equality between women and men and women’s participation in the decision-making process,” she concluded. 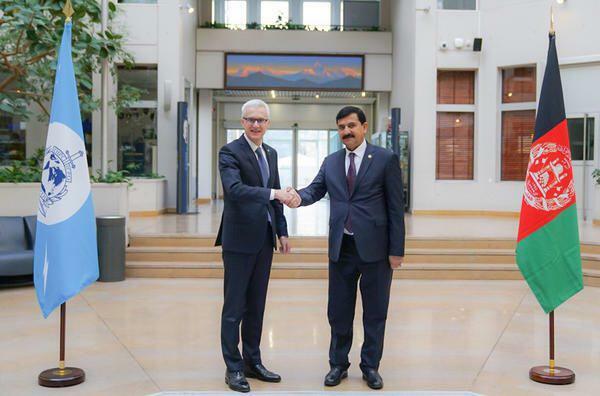 Afghanistan’s Senior Deputy Minister for Security, General Akhtar Mohammad Ibrahimi met with INTERPOL Secretary General Jürgen Stock to identify areas for enhanced cooperation to combat organized crime and terrorism. The Afghan delegation, which included the head of the INTERPOL National Central Bureau in Kabul, Colonel Ahmad Zia Rashidi, also met with other senior INTERPOL officials to be briefed on the Organization’s global databases. The visit – which included a tour of INTERPOL’s 24-hour Command and Coordination Centre – followed a meeting between Secretary General Stock and Afghan President Ashraf Ghani on the sidelines of the World Economic Forum in Davos. In addition to discussions on cooperation in addressing financial crimes linked to drug smuggling, the provision of tailored training for the Afghan National Police was also raised by the Afghan President. 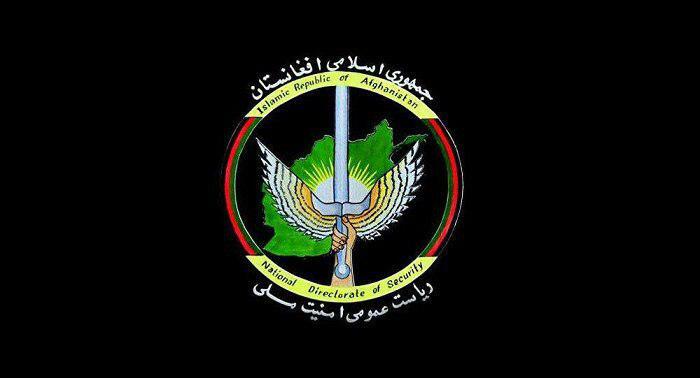 The Afghan Intelligence, National Directorate of Security (NDS) in a statement said that operation was conducted in the vicinity of Khanabad district of the province. Nikpai, Clinic, Syed Ramazan, Aab Garmak and Jang Bashi villages were cleared of militants. At least 50 insurgents were killed and 20 others were wounded in different defense forces’ operations across 10 provinces of Afghanistan, ministry of defense said in a statement on Thursday. 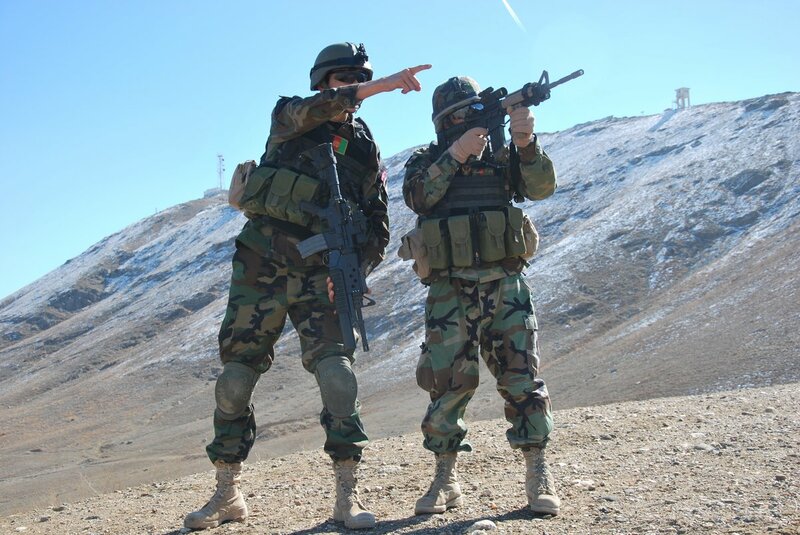 As a result of ANA clearing and offensive operations backed by Afghan air force attacks in Kunar, Kapisa, Maidan Wardak, Ghazni, Khost, Kandahar, Herat, Badghis, Balkh and Helmand, 50 insurgents were killed and 20 others were wounded, according to the statment. A drug production factory was also destroyed and several IED were discovered and defused during the operations, the statement added. 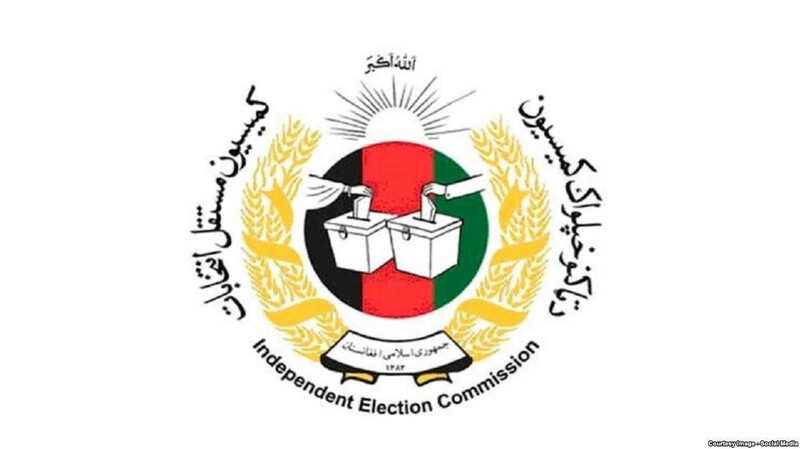 The Independent Election Commission of Afghanistan (IEC) announced the final parliamentary election results for Farah, Faryab, Nuristan, Khost, and Badakhshan provinces on Thursday. According to IEC announcement, Humayoun Shahidzada, Abdul Satar Hussaini, Abdul Nasir Farahi, Abdul Ghafar Arman, and Belqis Roshan have been elected as lawmakers from Farah province. Hashmatullah Arman, Mohammad Rasool Faryabi, Sanjar Kargaar, Mohammad Hashim Khan, Syed Babur Jamal, Mohammad Shakir Karimi, Rangina Kargar, Shafiqa Sakha Yulchi, and Alhaj Fawzia Raufi have been elected from Faryab province. Additionally, Ismail Atikan ad Dr. Qamar Banu Akbari Nuristani have been elected from Nuristan province and Jawid Sapi, Ustad Nematullah Karyab, Zia Ur Rehman Kashmir Khan, and Wazhma Sapi have been elected from Kunar province. Kamal Nasir Osuli, Eng. Helmand Helmand, Dr. Mohammad Musa Khawrin, Ghafar Khan, and Sahira Sharif have been elected from Khost province. Finally, Abdul Rauf Enhami, Abdul Shukoor Waqif Hakimi, Hujatullah Kheradman, Abdul Wali Niazi, Mawlavi Zabiullah Atiq, Fazal Azim Zalmai Mujadedi, Dr. Ahmad Zia Yaftali, Nilofar Ibrahimi, and Sadiqa Adeeb have been elected from Badakhshan province, according to IEC announcement. The US Embassy in Kabul on Wednesday announced that their Ambassador Alice Wells, is in Kabul “learning about preparations for the upcoming presidential elections. 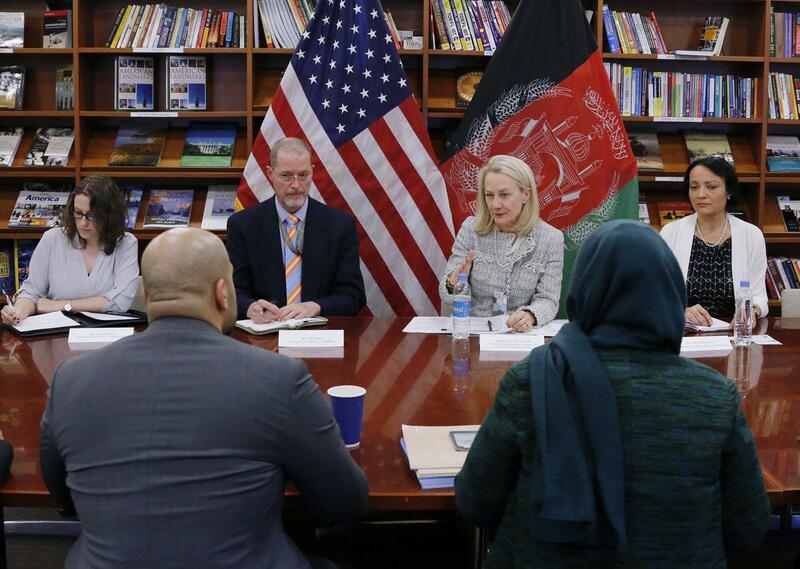 She has been meeting with Afghans from across society to hear their views. Elections are a key part of any democracy, and unity among Afghans for the elections process shows how much Afghans value their democratic institutions. The Afghan people deserve the opportunity to pick their next president in free, fair, and transparent elections. The United States remains committed to helping Afghanistan prepare for presidential elections”. The statement by embassy added that 2019 presidential election is a chance for candidates to promote national unity – policies may differ, but all can agree protecting Afghanistan’s democracy and the advances of the last 18 years is the top priority, “All Afghans must work together to make each election in Afghanistan even better than the previous. Candidates should work together to ensure Afghanistan’s presidential election is transparent and reflects the views and will of the Afghan people”.